Tilly was born with an extremely rare condition; so rare that nobody actually knows exactly what it is. She has no reﬂexes and no speech, she has epilepsy and poor motor skills with very little understanding and a tendency to be very violent. 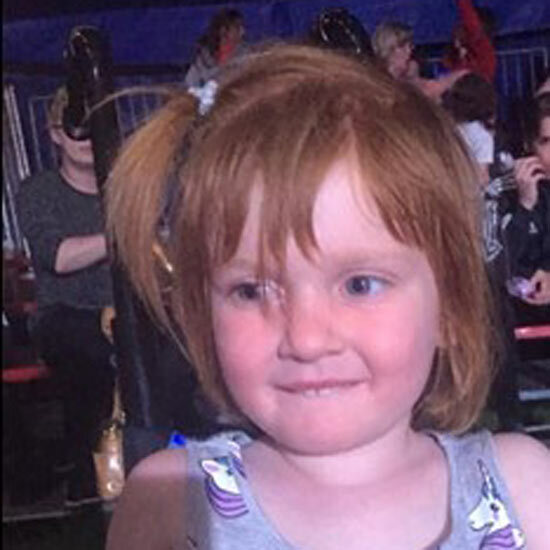 Tilly’s mum Hana explains: “Without a diagnosis for Tilly, when she was born I was in a very scary, lonely and overwhelming place. Tilly uses a wheelchair as she tires very easily – life has not been easy for us. Take a look at Tilly’s picture taken at the show by Hana, a very proud mum!